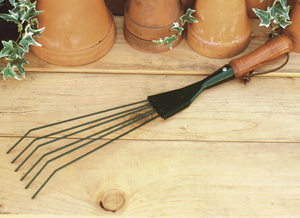 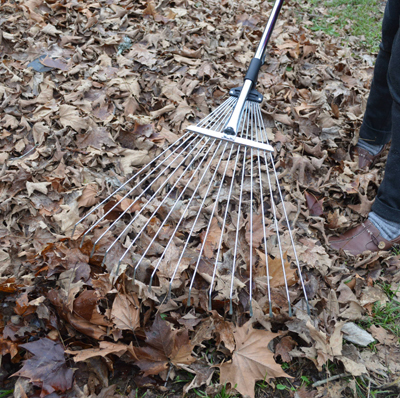 What is the most important garden accessory? 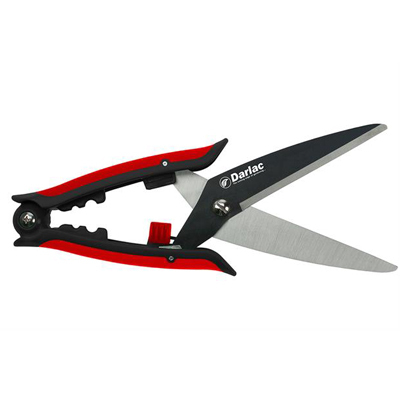 We would have to say it would be a great pair of sharp pruners. 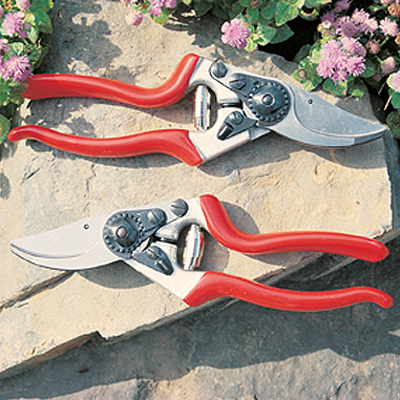 Kinsman Company offers a full line of Felco pruners, loppers and a folding saw. 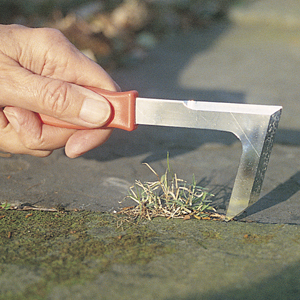 And an easy and convenient way to keep your tools sharp, using one of our tool sharpeners. 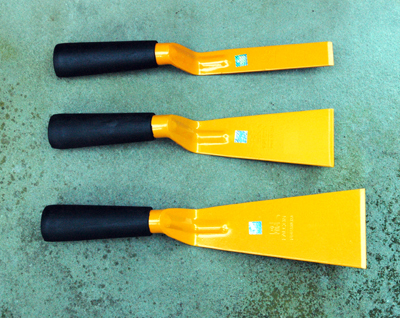 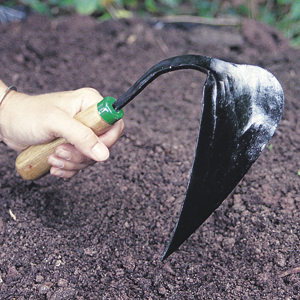 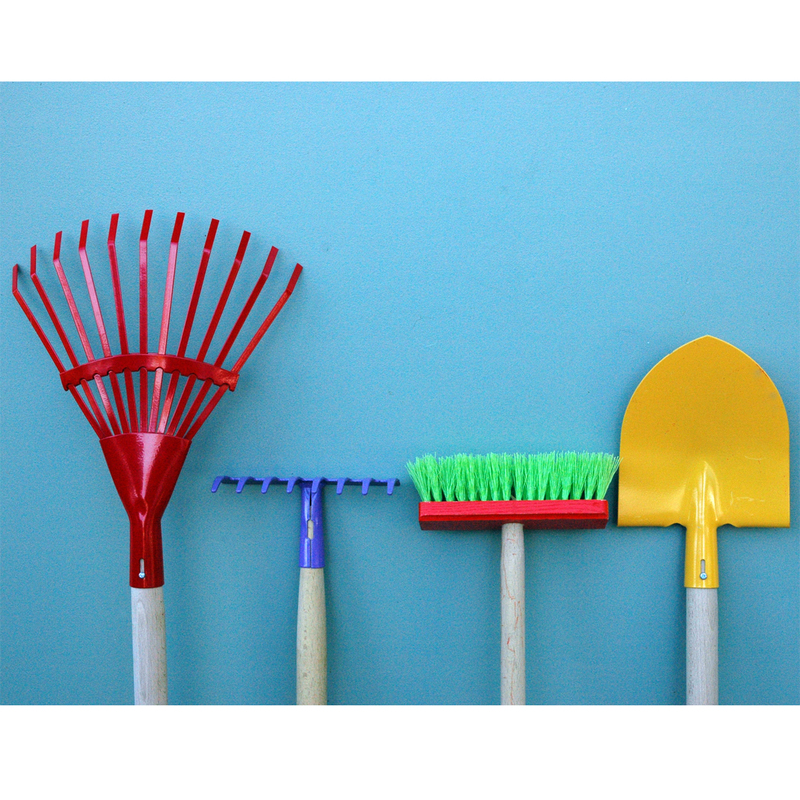 If the task at hand is digging planting trenches , weeding or cultivating then the Hand-Plow (Homi) would be that important garden accessory. 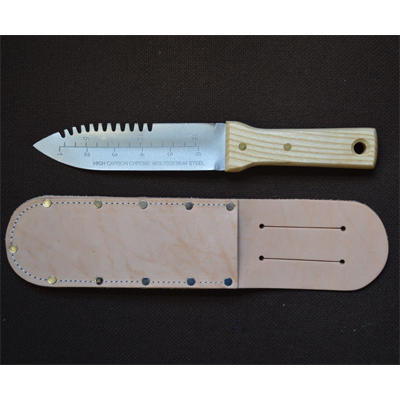 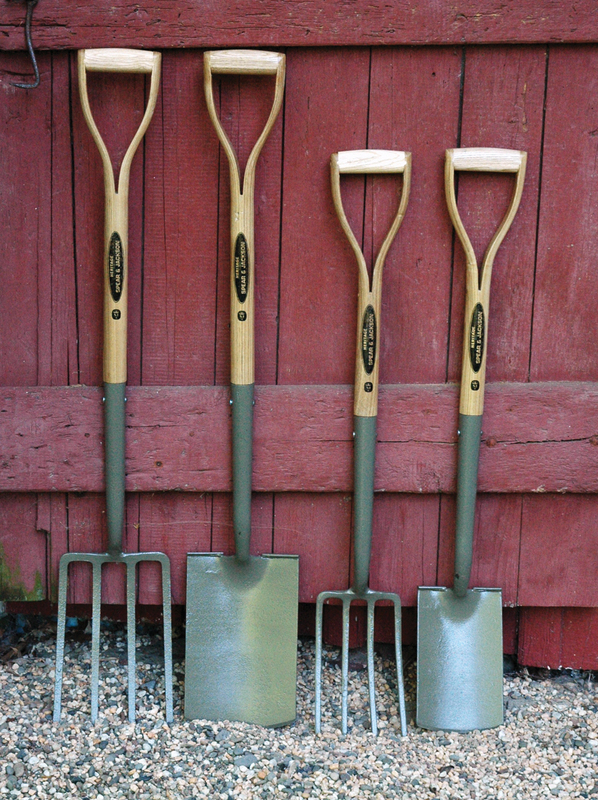 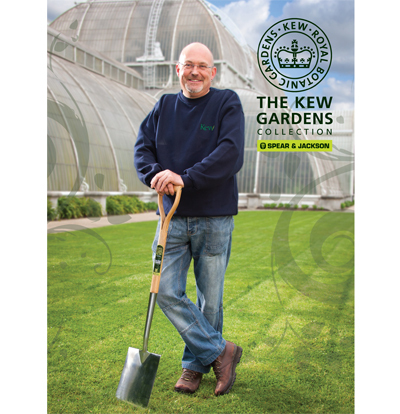 Kinsman Garden also has a line of very strong, high quality, heat-treated carbon steel hand tools at a modest price.